What is the Cost of Medical Marijuana in Florida? Your medical insurance will not cover the costs of getting started with medical marijuana or your future treatments. 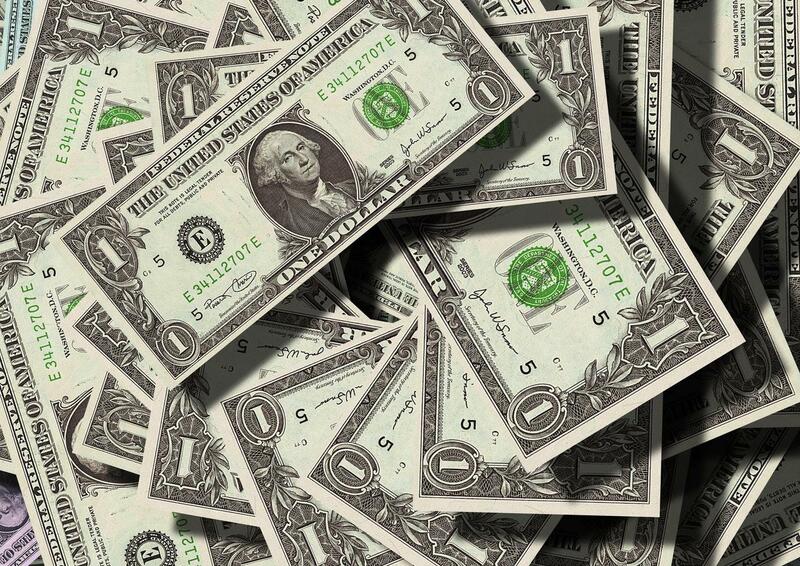 Find out how much you’ll need to budget for the relief you need in this guide. Did you know medical marijuana is is not covered by medical insurance? That means you’ll need to pay for the costs of getting started and your future treatment options with cash out of your own pocket. So how much does medical marijuana cost in Florida? In this guide, we’ll break down all the costs of medical marijuana for Florida residents from start to finish so you can budget for the relief you need. The Florida Department of Health requires patients to be certified for the use of medical marijuana by a state-approved ordering physician registered with the Florida Office of Medical Marijuana Use. Your general physician may not be qualified to recommend a medical marijuana prescription so you’ll need to search specifically for medical marijuana doctors in your area. 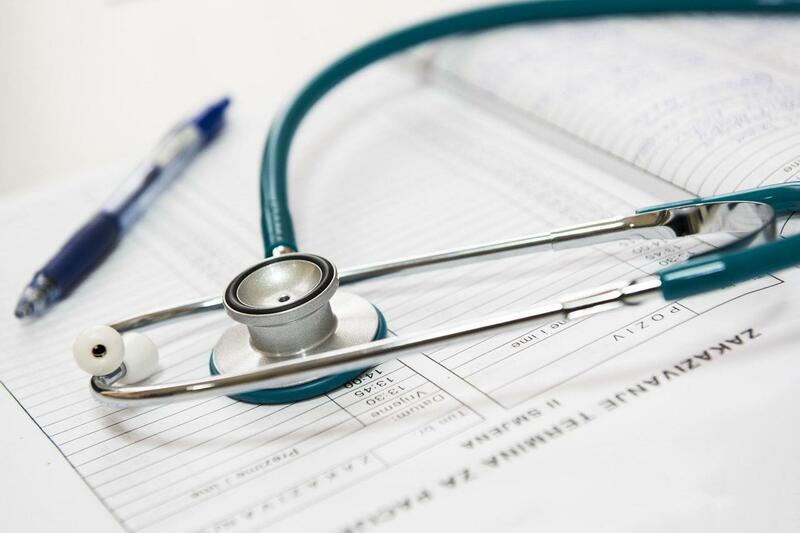 Qualifying doctors must have completed a 2-hour course and examination offered by the Florida Medical Association or Florida Osteopathic Medical Association, depending on their license type. If your physician determines that your medical condition meets the requirements set forth by the FL Department of Health for the use of medical marijuana, you could have your recommendation on your very first visit. The price of an office visit varies by doctor, depends on location, and is not covered by your medical insurance. On average, a recommendation visit will around $250 for new medical marijuana patients. A “recommendation” is kind of like a prescription, but because marijuana is still illegal under federal law, only medical marijuana recommendations are given. Your physician will review your symptoms and establish a comprehensive treatment plan using the best form and type of medical marijuana for your condition. After receiving your Florida Medical Marijuana recommendation, your order will be entered into the State’s Office of Medical Marijuana Use patient registry (see associated costs below). The order will specify the types of Medical Marijuana you’re able to purchase, your recommended daily dose, and the amount of days your order will be active. You’ll then be able to purchase your medical marijuana from one of Florida’s dispensaries, but you’ll have to get in the Registry first and pay the associated costs. how much is a medical card in florida? Patients can expect to pay a $75 fee for their medical marijuana card that will be issued from the Florida Department of Health. All medical marijuana patients in the State of Florida must be registered with The Medical Marijuana Use Registry. According to the Florida Department of Health, the Registry is a secure online database for registering medical marijuana physicians and qualified patients. It’s accessible to ordering physicians, law enforcement, dispensing organization staff, and Office of Medical Marijuana Use employees. When you’re officially registered with the state, you’ll receive a medical marijuana ID card with your photo, just like a driver’s license. You’ll need to fill out a simple, one-page Medical Marijuana Use Registry Patient ID Card Application in order to receive this. The Department of Health charges a $75 processing fee for your application. This fee also adds you to the state Registry and covers the cost of your ID card. This fee can be paid by check to the Department of Health or the application and payment can be completed online (with a $2.75 online processing fee). You’ll also need to have a passport photo available for your medical marijuana ID card, which may cost extra for you to obtain if you don’t already have one. Some medical marijuana physicians, like THC Physicians, provide this in your initial doctor’s visit. Oral administration via capsules, concentrates, and oils. Inhalation using a vaporizer and cartridges or a pre-filled vaporizer pen. Topical relief with infused lotions, creams, and balms. Note: In Florida, smokeable flower is not currently a medical marijuana option. Each medical marijuana delivery option comes at a different price point depending on a number of factors including quality, competition, quantity, etc. Once you have your ID card, you’ll be allowed to fill your order by visiting a state licensed dispensary. If you don’t have a close treatment center in your area, you can contact one nearby that delivers. Capsules of extracted cannabis oil provide reliable, consistent, and discrete dosing that releases over a longer period of time. Each capsule will contain 10 to 25mg of THC, CBD, or a hybrid. Bottles of capsules range between $35 and $120+. Oils made from extracted cannabis come in liquid form. The 1 oz. bottles have an easy-to-use dropper to allow for accurate dosing either under your tongue or added to your food and drinks. Depending on the concentration, strain, and size of the bottle, one may cost between $20 and $200+. Pre-filled vaporizer pens and cartridges contain extracted cannabis oil. Vaporizer pens heat up the oil in the cartridge enough to release cannabinoids without the carcinogens of burning the material so you inhale vapor instead of smoke. Pre-filled pens can run between $15 and $25 depending on the strain and concentration. If you choose to buy your own vaporizer to use with separate pre-filled cartridges, these cost between $100 and $300+. Cartridges will run around $35 to $60 depending on the strain and amount. 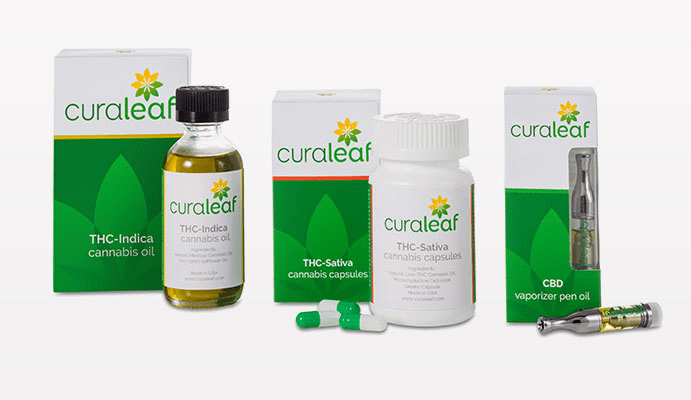 THC Physicians works closely with Curaleaf, formally known as Modern Health Concepts. Curaleaf was the first Medical Marijuana Treatment Center in South Florida. Curaleaf will deliver your medical marijuana to your home for free if you live in Dade County. If you live within four hours of Dade County, you can still get your medical marijuana delivered but there will be a $25 delivery fee. Your medical card will be good for one year. To keep your Medical Marijuana Use Registry identification card active, you’ll need to submit a renewal application every year to the Department of Health 45 days before your current ID card’s expiration date. You can find this date printed on the front of your identification card. You’ll have to fill out the application and submit another $75 processing fee to the Florida Department of Health. The Florida Department of Health requires patients to be certified for the use of medical marijuana every 210 days, or seven months. Certification requires patients to have an in-person visit with a physician for a medical evaluation and medical marijuana recommendation. Follow up visits are scheduled on a per-patient basis as needed. Most patients will need at least one follow-up visit per year. As far as refills go, the maximum quantity of medical marijuana each patient can order at a time is a 70-day supply. Your physician may authorize a maximum of two additional 70-day supply refills. You must receive an additional recommendation from your physician after your order has been exhausted. THC Physicians allows for telemedicine visits with physicians for follow-up visits. As we’ve outlined here, many different factors contribute to the total cost of signing up for medical marijuana treatment in Florida. Remember, these prices are just general estimates and averages. The actual prices in your area may be higher or lower depending on the strains, dosage amounts, doctor fees, and more. 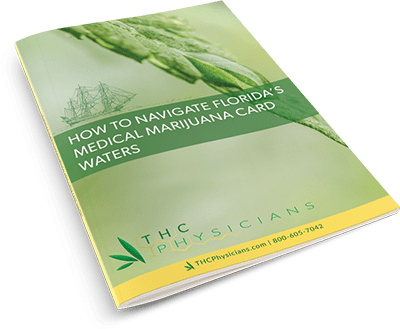 If you’re located in Florida, check out THC Physicians for your medical evaluation, the first step in getting a Florida Medical Marijuana Card. We’ll take care of the application and your identification photo at the time of your initial visit. Costs for medical marijuana ID card certifications start at $195 (but vary by location), including your referral visit and registration fee. You can even pre-register for a Florida medical marijuana evaluation with THC Physicians. Simply fill out this form and we’ll contact you to schedule a visit at one of our convenient Florida Medical Marijuana doctors offices. By completing this form online, you’ll spend less time filling out paperwork in the office and more time with your doctor. Don’t delay the relief you need -- start your medical marijuana treatment plan today.